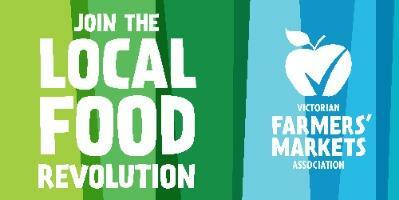 Find out more about selling local food, as an accredited producer or market. 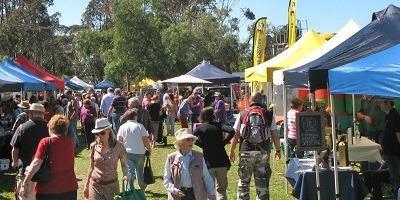 Find out more about the people who grow, make and sell at accredited markets. How producers and markets make the effort to ensure the authenticity of farmers' markets . To support local farmers by inspiring and enabling Victorians to buy fresh, wholesome, locally grown produce from VFMA Accredited Farmers' Markets. There are accredited markets being held every week across Victoria. Meet the diverse group of people who grow, rear and make food in Victoria from Victorian produce. Why and how to join the VFMA as a stallholder, a market or an industry stakeholder.